For some artists, it takes them time to hone their skill and emerge as themselves. For others, they reach their peak early and decline when they should be evolving. Donald Glover at his core is a writer. He was hired at the age of 21 to help write for the NBC show 30 rock. As a writer your avenues are endless, and for Glover this meant venturing into music. What he struggled with musically in Camp evolved into something isolated and vulnerable in Because The Internet. The “prelude” to the album is a 24-minute short film titled Clapping For The Wrong Reasons; the film leads to nowhere but is a signature style of his. A 73-page screenplay correlates with the album. It focuses on his relationships with technology, himself and the people around him. The music features a more refined rapper deviating from his earlier days. “3005” became a hit, but what stands out most from the album is the smooth transitions and that the entire album plays as s soundtrack to his screenplay. Glover shared his deepest personal fears on his deleted instagram during the previous album rollout. “I’m afraid people hate who I really am,” he wrote, “I’m afraid I hate who I really am.” His transparency was concerning but refreshing because he spoke not only to the ignorance that we have about mental health, but also to the ignorance within the black community towards mental health. His music has always been hyper confessional and laden with references to pop culture and his own life. In a world of violence and the outside world, Glover focuses on his inner self. This year has been sort of a breakthrough for Glover. In a celebrity-driven culture, Glover is non-existent. He is now 33 with a child. Two years have passed from the success that was Because The Internet and Glover’s then seclusion from the world. His twitter is a relic of the past with only music links to his upcoming album Awaken, My Love! (releases December 2nd). As we wait for a drastic shift musically from Glover, his vision of a tv-show came to fruition in Atlanta. FX’s highest-rated comedy in its first season exploded on the scene and will be back for a second year. 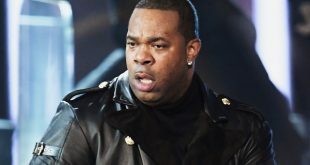 The show was created by Glover and features him as a character throughout the season. But he is a struggling adult who captures the frustrations of worrying if the next paycheck will be enough to survive on. The tv show feels like nothing else right now. 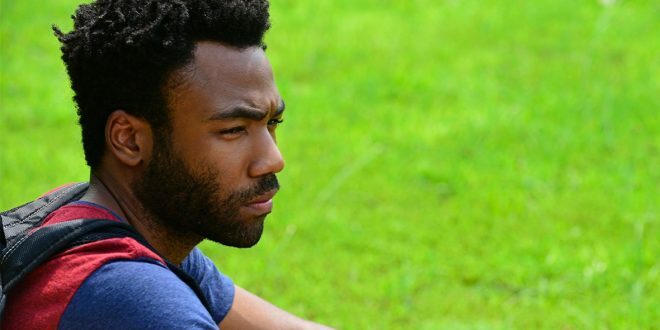 It is post-sitcom in its style; Atlanta is an extension of his mind with instances of surrealism and realism which meshed into one of the best new shows this year. His ideas that have expanded over multiple genres were exhibited with the Pharos concert and concept. During Labor Day Weekend, fans could travel to the Joshua Tree and witness an unusual concert. You had to download the app and pay $99 dollars to attend the concert. While phones were not allowed at the event, there is a wonderful article on Fader that catches what his next album will sound like, and what a unique experience this was. Glover is going back to black 70s music to create a new identity (think Sly & The Family Stone and Earth, Wind & Fire). The two singles released from Awaken have been outstanding and everything a music lover needs. “Redbone” resembles early Prince meets The Parliament Funkadelic. His tuned-up voice dances carefully alongside a trippy guitar rhythm and vibrant bass. 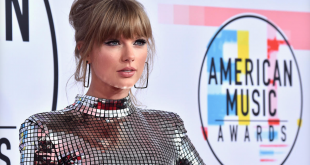 The other song features a cracked voice and raw transparency. “Me and Your Mama” signals the culmination of what has been a great year for Glover. Glover has broken the mold that the world has placed on him. Because The Internet started what this year has completed. He’s more than just the babyfaced actor from Community or his comedy stand-ups. He is more than just a gimmick rapper. In 2016, Donald Glover solidified himself as one of the most creative young minds who does not care what we think and wants to use multiple platforms to express his thought-process. He wanted to create a TV show that spoke to social constructs and race and succeeded in that. Now with his upcoming album, we hope he can inspire us in a different way. For a man who has never fully been recognized by mainstream media, 2016 has been a year to remember. 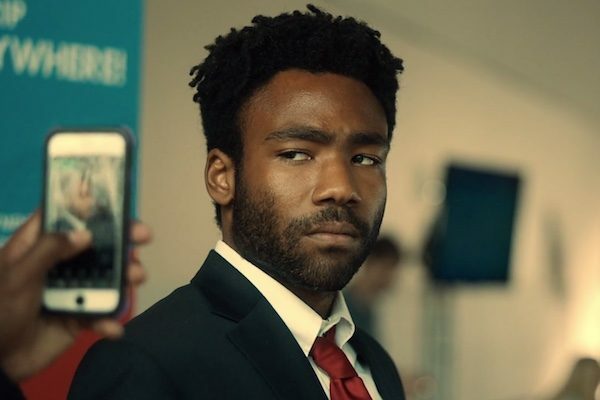 From the TV screen to our smartphones, we are all better when Glover comes out from his own world.